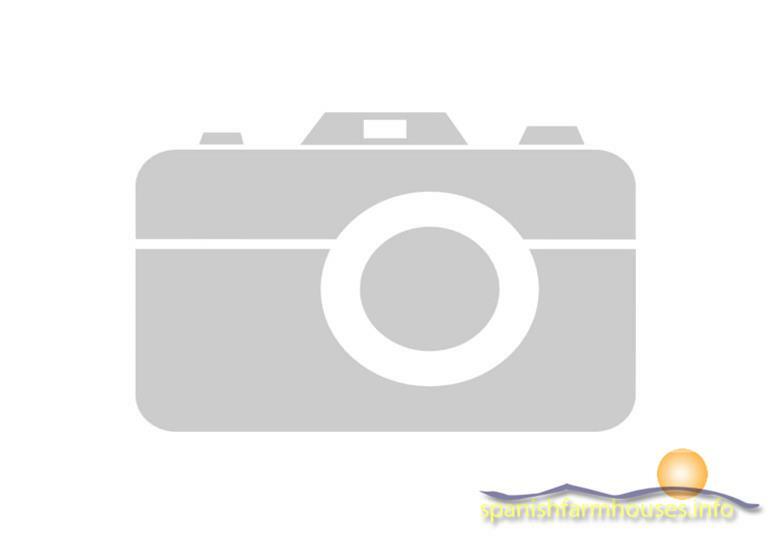 House with Land of 2 Ha close to the picturesque village of Benizalón, Almería. The storage can be reformed into a nice house. The land has its own well and electricity and is suited for planting olives or other fruit trees. Benizalón is situated in the Sierra los Filabres and here you can really enjoy the tranquillity and the hospitality that Andalucía is famous for. The busy life of the coast resorts of Mojacár and Vera playa, is only 55 minutes away.